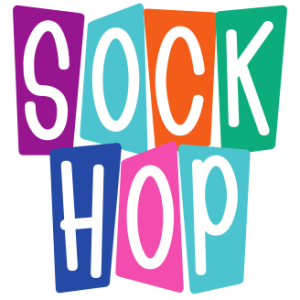 Hazelwood Elementary School will have a Sock Hop this Friday, November 30th from 3:00-5:00. All permission forms and money are due by November 29th. Late forms or money cannot be accepted after that time due to planning for the event. Forms concerning this event went home last week. Contact the school with any questions. Click below for a link to the flyer that went home with all students.